Mapwize is all set to exhibit at the Bosch ConnectedWorld conference in Berlin on the 15th and 16th of March. 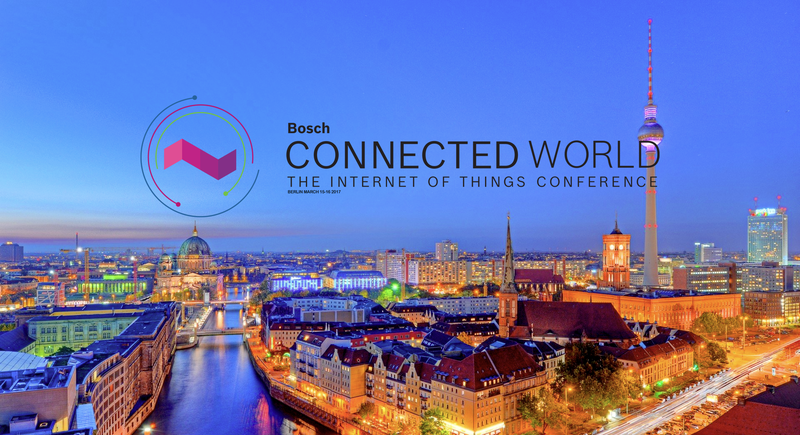 This yearly event dedicated to all things IoT (Internet of Things) is organized by Bosch, a German leader of the smart building revolution. 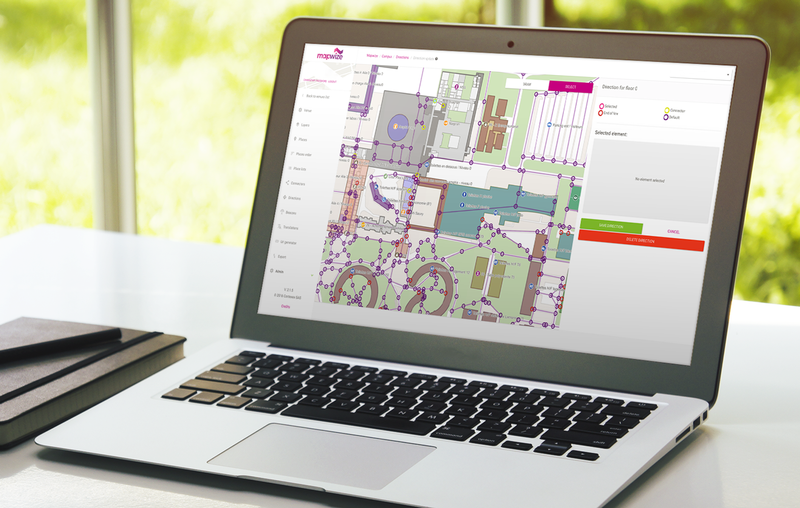 Mapwize will be there to show off the new version of their indoor mapping platform that allows the real-time display of the position and measurements of connected objects inside a building. If you're in Berlin, please stop by our booth! Mapwize was selected by Cisco, the world leader in network equipment, into their startup acceleration program. Today, the millions of Cisco WiFi access points deployed all over the world make it possible to geolocate people via their mobile devices. Unfortunately, until now, this information has not been fully tapped into. This is why Mapwize has been busy developing a Cisco connector able to retrieve a user's geo-position and use it for wayfinding. Are your buildings equipped with Cisco or Meraki access points? If yes, please get in touch with us to discuss the fantastic opportunity of indoor geolocation, and learn how you can easily offer a wayfinding solution to your occupants and visitors. Have you ever imagined having access to the shortest possible path inside a supermarket to grab all of the items on your shopping list? Mapwize is making this possible with the new Waypoint Optimization feature. Simply tell to Mapwize the products you need and then the routing algorithm will optimize their order according to the minimal walking distance. In a different setting, the same feature could be used to optimize maintenance or security patrols. This kind of "tech magic" is no longer just for sci-fi movies. This is the futuristic reality we've all been waiting for! Our customers have been adding more and more points of interest to their maps, and we now have buildings with tens of thousands of them. Most of these interest points are not displayed by default, but can be found using the search engine. The latest version of the admin interface makes it easy and efficient to edit and manage large data collections. As we now cover large, sprawling university campuses, we are observing the scope of the walking route graphs significantly increasing in complexity. To make editing efficient and error-free, we have published an improved version of the direction editor. In addition to the new options to speed up graphing, we have introduced a color scheme for quickly detecting errors, such as misconnected routes.